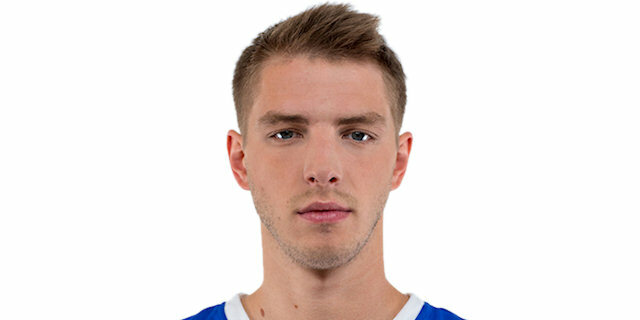 Made his debut with Triumph Lyubertsy (Russia) U-23 during the 2009-10 season. Played with U-23 team and made his debut with Triumph main team during the 2010-11 season. Signed for the 2014-15 season by Zenit St. Petersburg. Has been member of the Russian U-19, U-20 and University National Team. Won the bronze medal at the 2015 World University Games. Played at the 2012 European U-20 Championship.